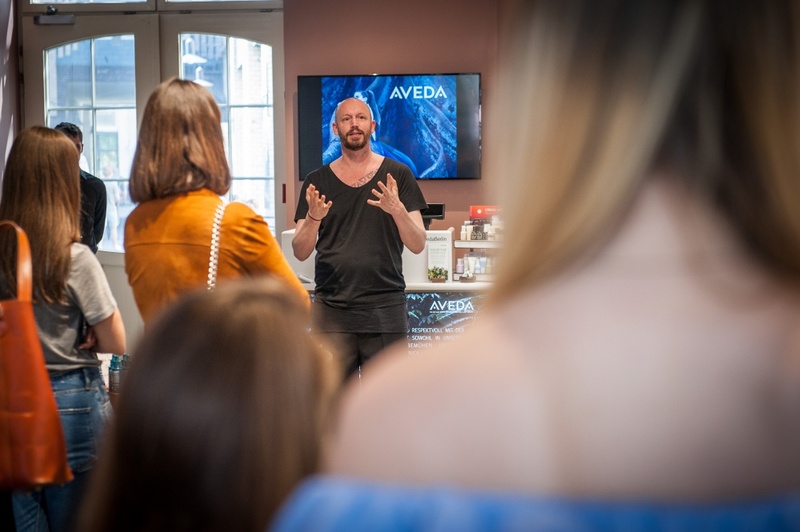 Last week was a great one for Aveda – on May 18th they opened their very first Experience Center in Germany, of course it had to be in Berlin, at Hackeschen Höfe. 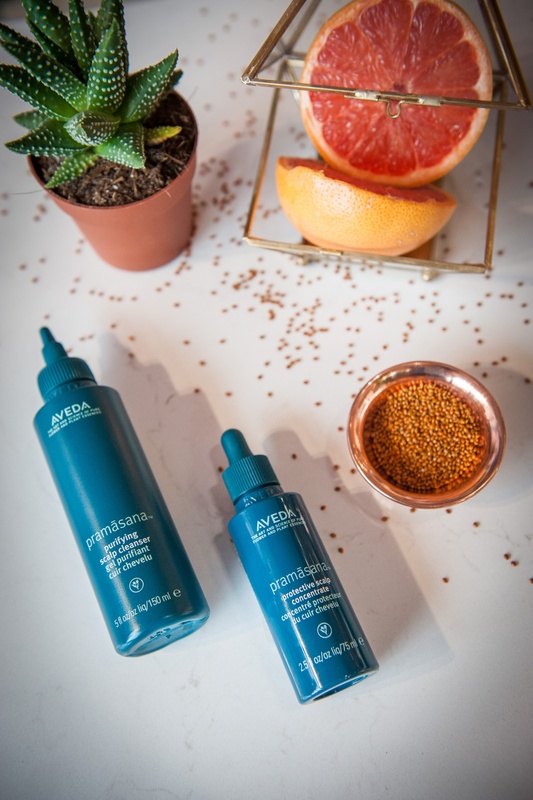 At the same time, they introduced a new product line called Pramasana Scalp Care. So basically I’m just going to divide this post into two parts, telling you a bit more about these two great happenings of which I was happy to be part of. Oh, if you are not familiar with Aveda yet, read my other posts here, and here or visit their website. Berlin people definitely can be called lucky, since the only Aveda Lifestyle Salon & Spa in Germany is located in the capital at the Ku’damm. 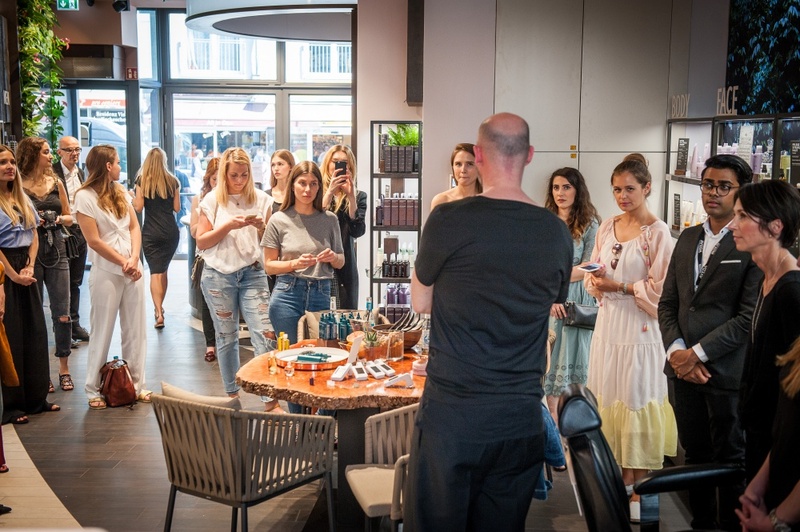 Of course there are several certified partner salons working with Aveda products all over Germany, but to get the full Aveda experience you have to come to Berlin! 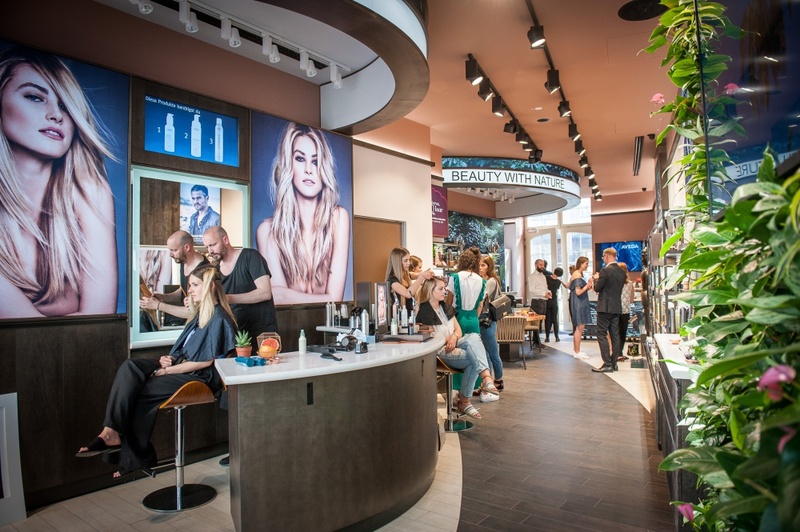 But now, Berlin people are even luckier: Next to experience centers in Dubai, Singapore or New York, Aveda now opened an Experience Center at Hackesche Höfe. 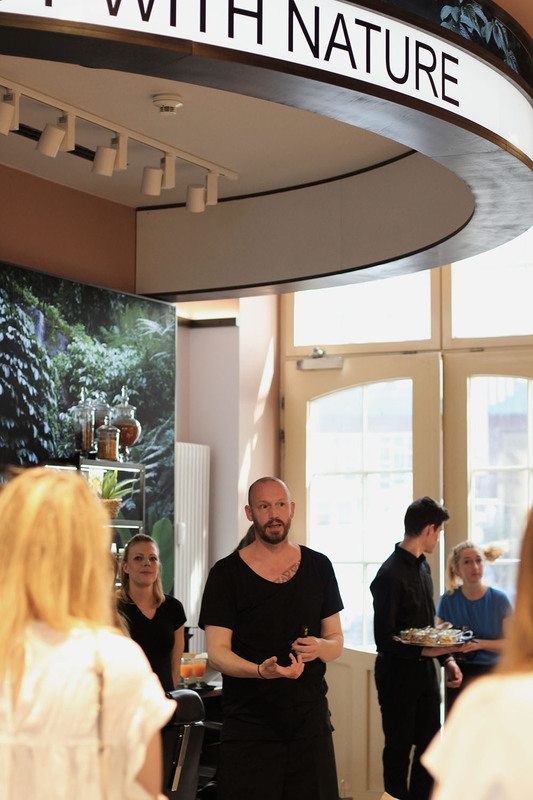 It’s not a normal salon or a shop – it’s a place where you can really experience the products and rituals by Aveda, get great advice from professionals and simply relax. 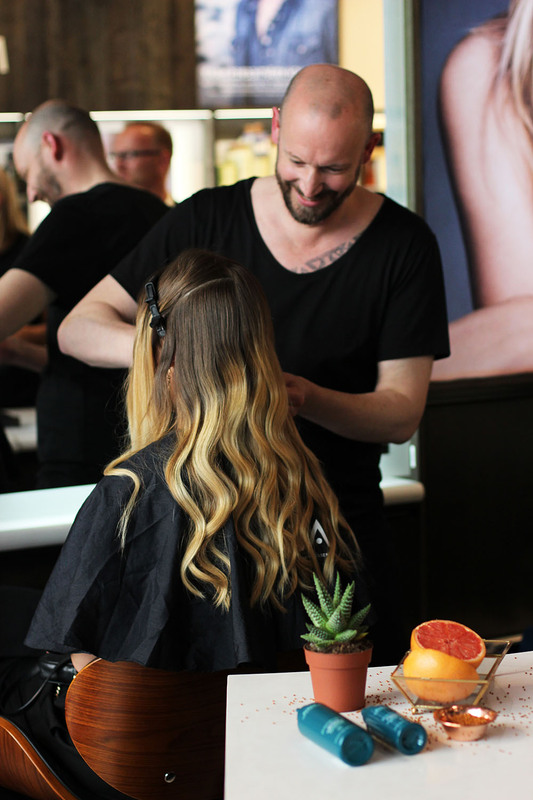 For example, there is a Styling Bar with three different stations and some sort of stylist “bartender”, who gives you advice on how to use Aveda products in order to create the perfect styling. Moreover, you have the possibility to enjoy the amazingly relaxing and pleasant rituals by Aveda – no honestly, their rituals are something I always look forward to when I visit Aveda. Just to name a few, you can enjoy the Aveda Sensory Journey, stress-relieving treatments, facials, the Aveda Finishing Touch, and of course their yummy tea. Whatever you decide for, you will get in touch with their amaaazing natural scents. I just love them. So this is exactly the reason why Aveda created this new product system called Pramasana. It consists out of four steps. 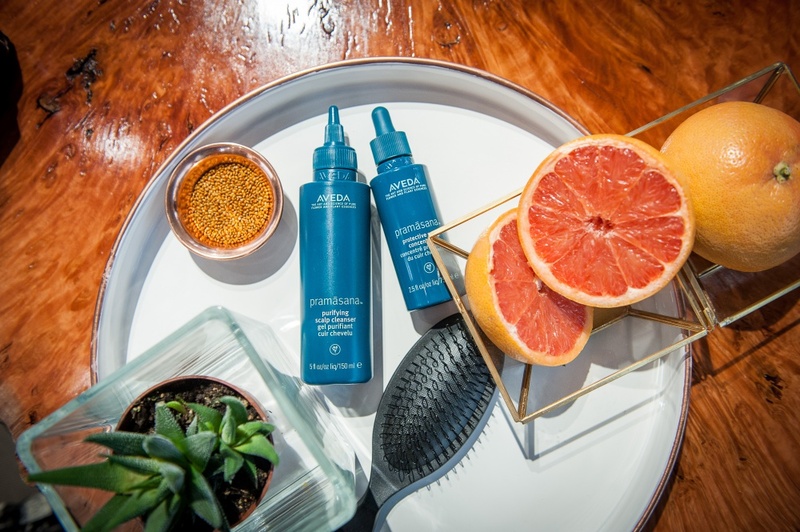 In the first one, you use the Exfoliating Scalp Brush, a special brush with loop bristles that gently removes dead skin particles from your scalp. The second step includes the Purifying Scalp Cleanser, which aims to vitalize your skin and is used before shampooing. Going on with the third step, in which use apply the Protective Scalp Concentrate to protect your scalp from any negative externalities. Obviously, with grapefruit, neroli oil and cypress, this stuff smells amazing, too. If you want, you can also do step four from time to time, which is getting a Nourishing Scalp Mask at an Aveda Salon. Pramasana, by the way, is a term which is inspired by Ayurveda and is a combination of Prama (the basis) and Asana (a resting Yoga position). 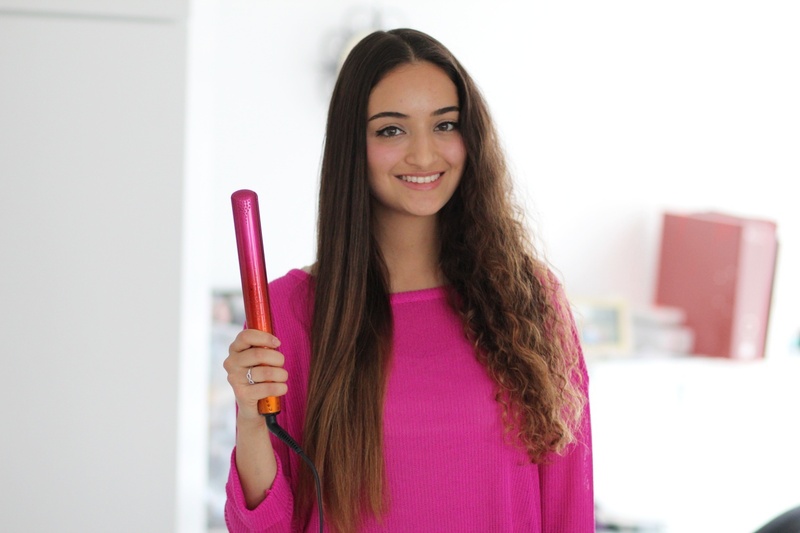 While we all kinda struggled pronouncing this name at the event, its just important to keep in mind that a healthy scalp is the basis for beautiful hair! Das sieht nach einem spaßigen Tag aus! Dein Look gefällt mir mega gut! 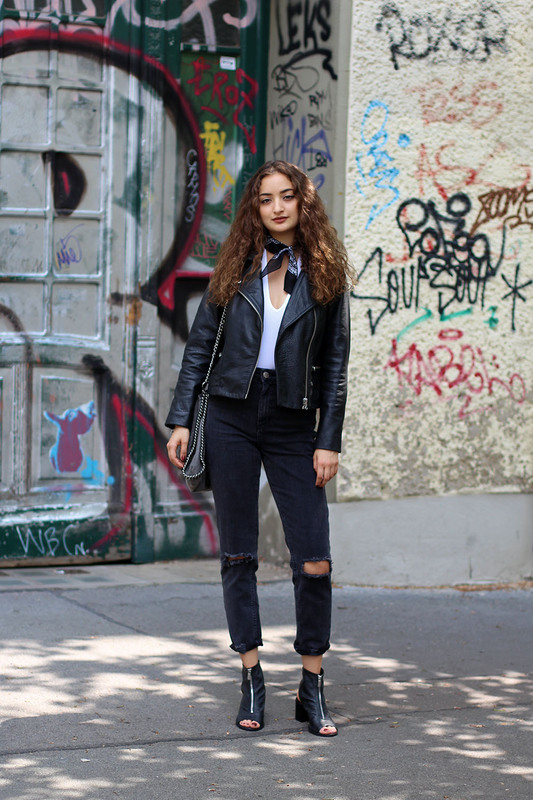 Die Tasche ist hammer! Tolle Bilder, das klingt nach einem wundervollen Event.